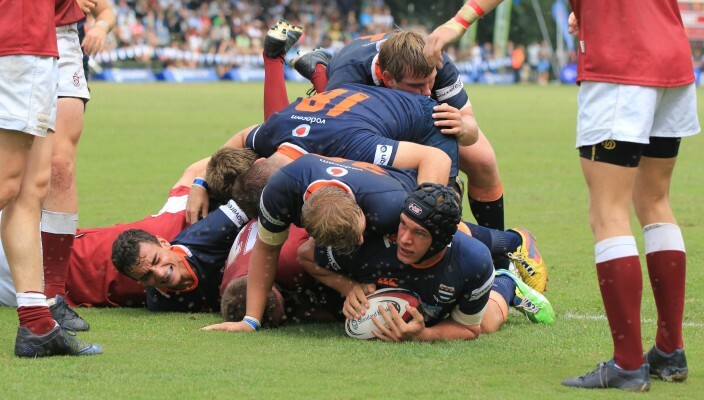 Grey College has produced 45 capped Springbok rugby players. 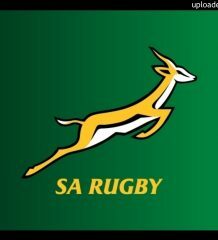 Since WW II Grey has produced more Springbok players than any other school. 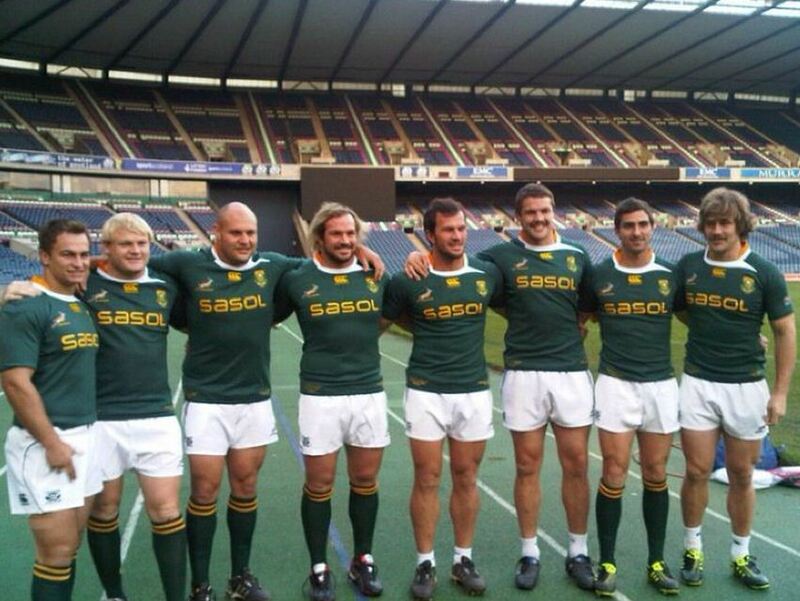 List of Grey College Springboks: (brackets Year Capped), players with* hasn’t been capped yet. Copyright© : The above data may be used but credit must be given to www.rugby15.co.za & media@schoolrugby.co.za must be notified.